Sponsors of the U.S. National Mòd: Celebrating Gaelic song, music, literature and culture. BBC Scotland’s Radio, TV, and Gaelic Education website. The principal public body responsible for promoting Gaelic development in Scotland. Database of Gaelic & Celtic song lyrics. Our sister organization, formed in 1983. Creating an environment in Nova Scotia where Gaelic language and culture thrives. Established in 1984 to coordinate new developments in Gaelic language policy in Scotland. 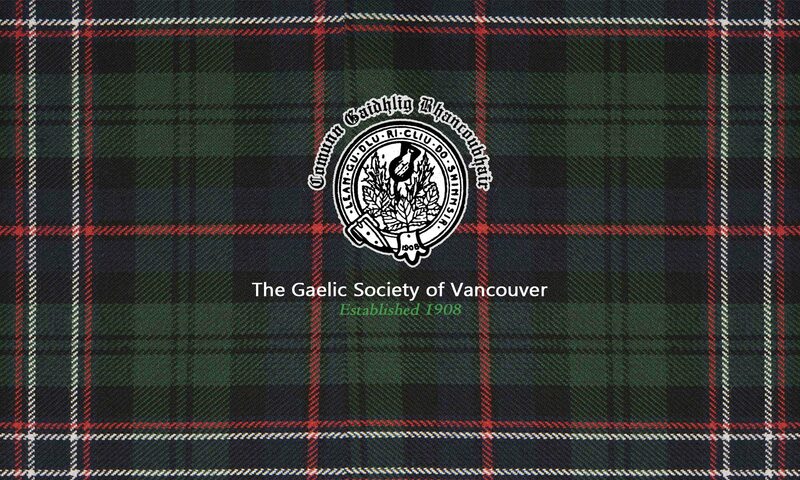 Vancouver Island’s Gaelic choir, formed in 1997. Scotland’s National Centre for Gaelic language and culture. Information on the history, orthography, and usage of the language, with many external Gaelic links.